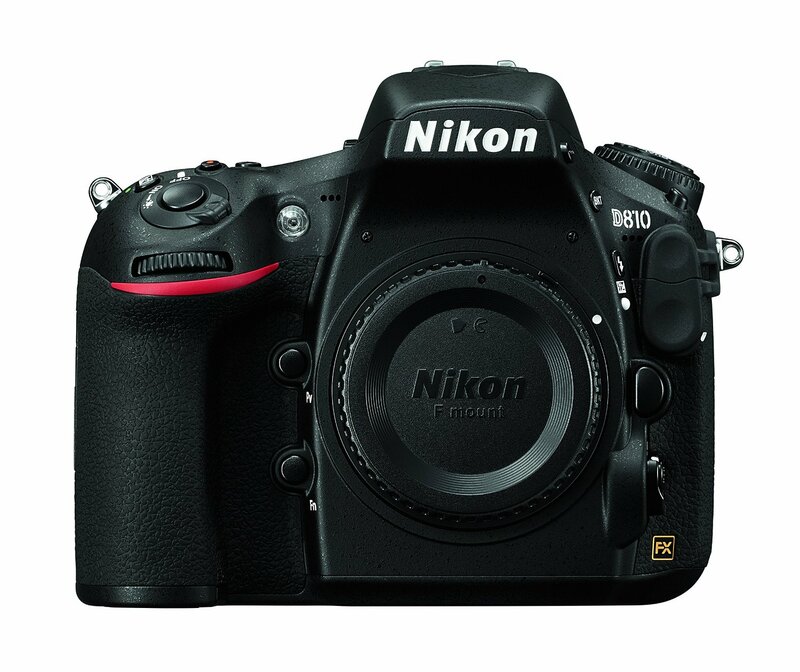 Dell has a great deal on Nikon D810 for only $2,296.95 with free shipping. This is US model with $1,000 cheaper than the market value $3,296.95. 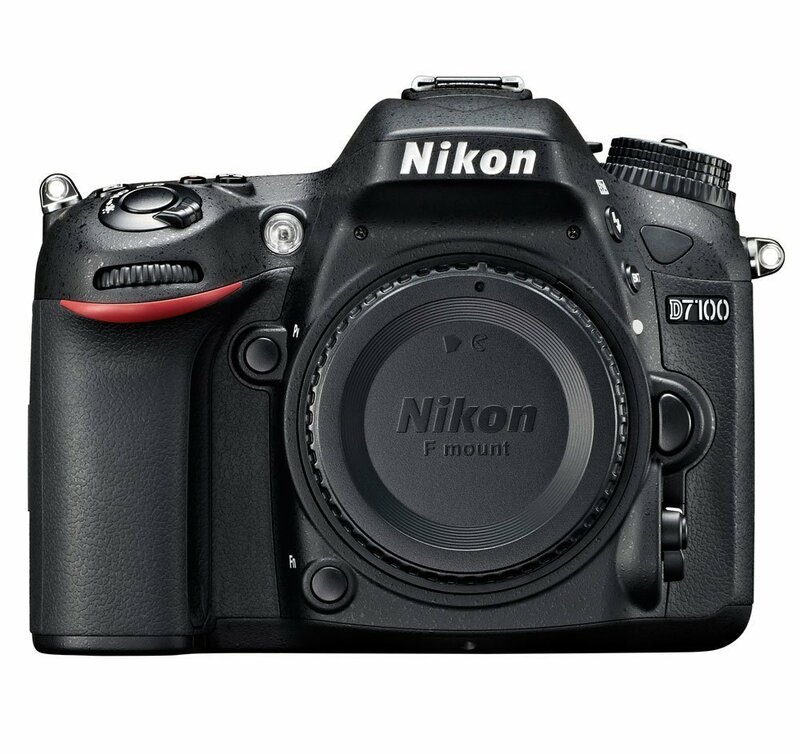 This entry was posted in Hot deals and tagged Nikon camera deals, Nikon D810 deals/ cheapest price on October 30, 2015 by admin. This entry was posted in Panasonic Camera and tagged Panasonic camera rumors on October 30, 2015 by admin. 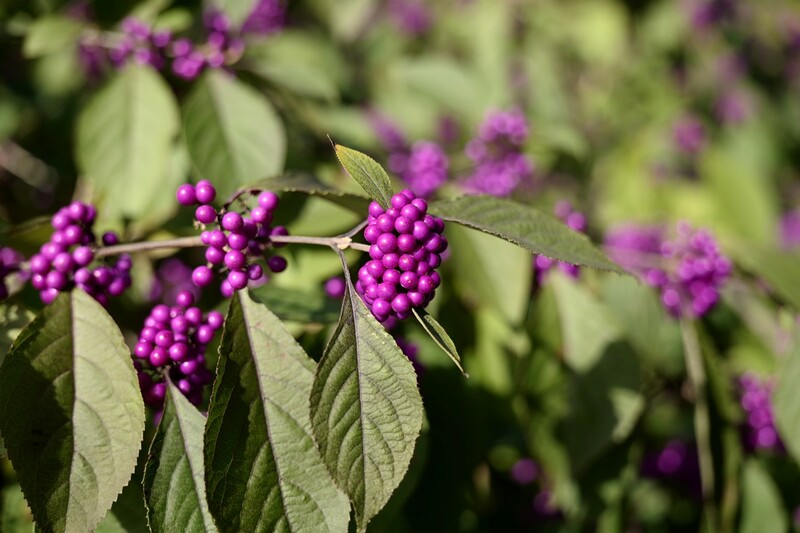 This entry was posted in Nikon Camera and tagged Nikon Camera, nikon d810 on October 30, 2015 by admin. 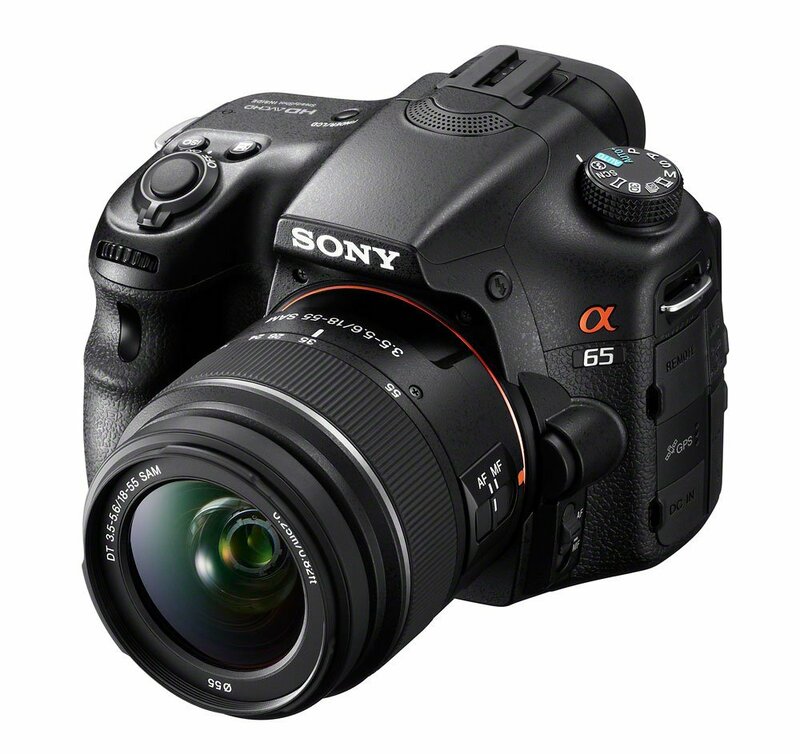 The upcoming Sony A68 is expected to be announced in early November,2015. 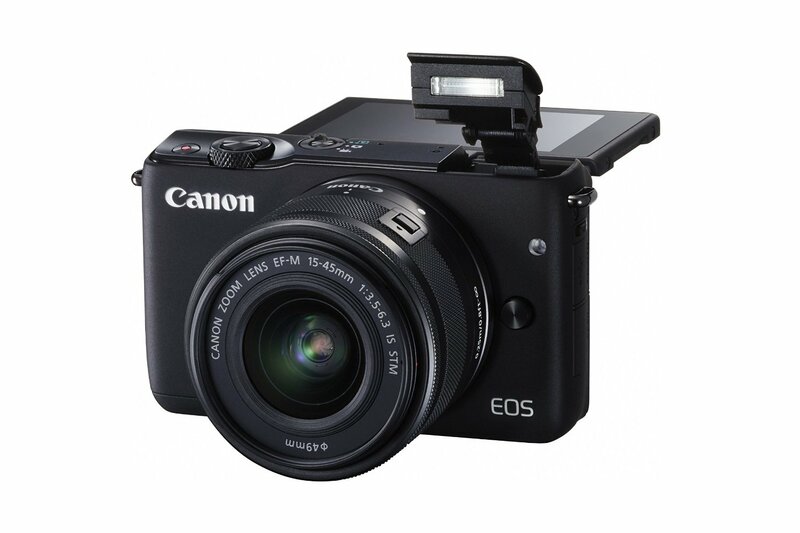 Here are some more specifications of this new APS-C A-mount camera (From SR5). This entry was posted in Sony camera and tagged Sony camera rumors on October 29, 2015 by admin. 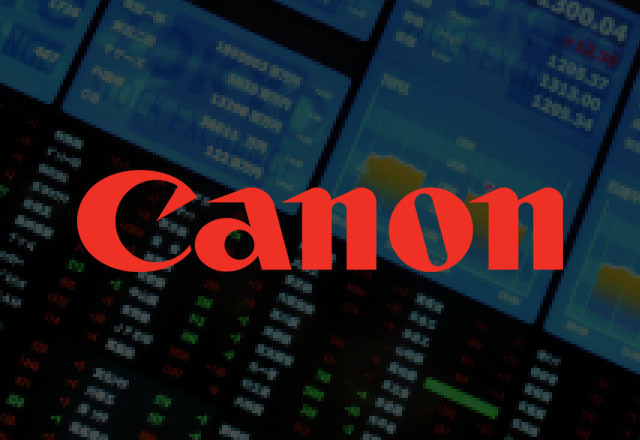 This entry was posted in Canon Camera and tagged Canon camera on October 29, 2015 by admin. This entry was posted in Leica camera and tagged Leica camera rumors, Leica SL Typ 601 on October 28, 2015 by admin. 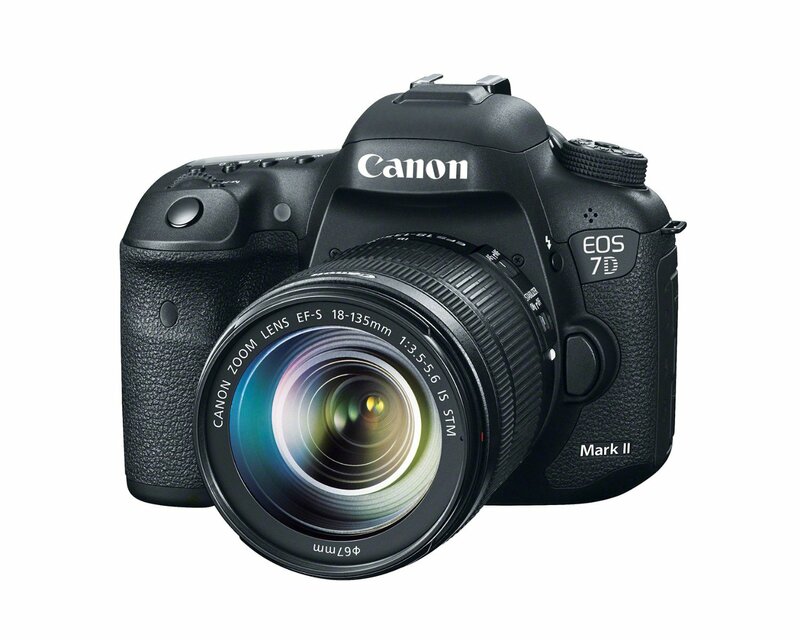 This entry was posted in Canon Camera and tagged Canon camera on October 28, 2015 by admin. 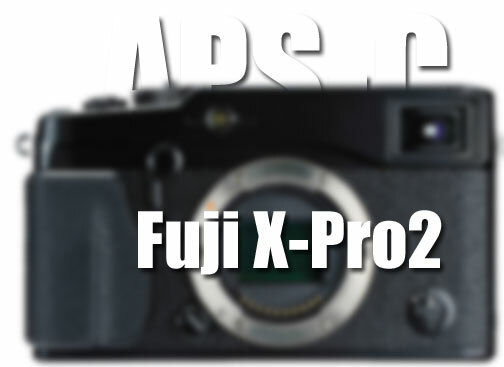 The new Fujifilm X-Pro 2 camera was rumored to be announced at CES (6-9th) in January 2016, but according to the latest rumors from Fujirumors, it will be announced in mid January 2016 and start shipping in February. This entry was posted in Fujifilm camera and tagged Fujifilm camera rumors, fujifilm X-Pro2 on October 28, 2015 by admin.